We were appointed to provide valuation of parkland at Wyke to identify its contribution to the character of the local area and assess its suitability for inclusion in a proposed Conservation Area. 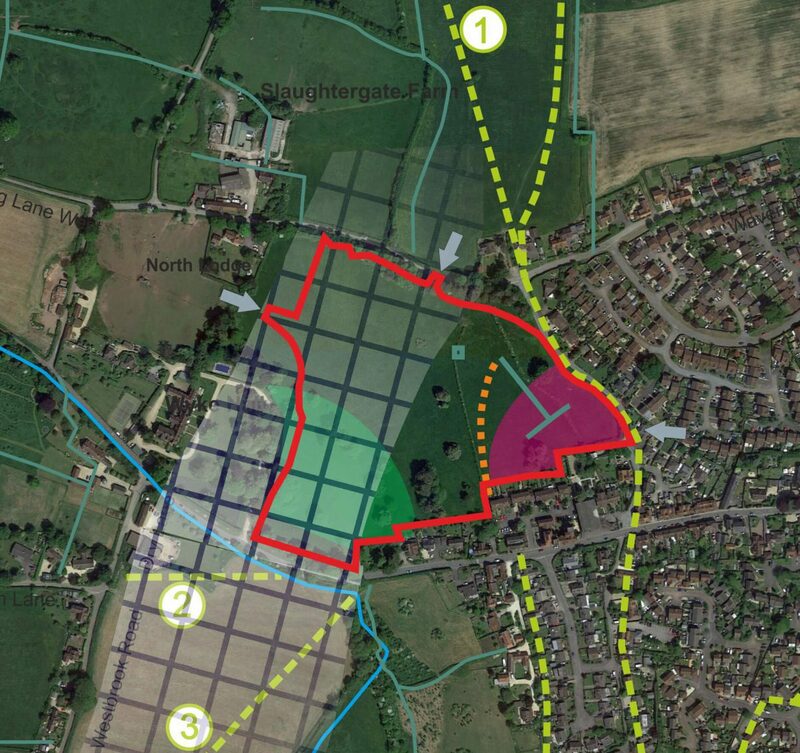 The evaluation also assessed the landscape capacity of the parkland to accommodate a measure of new housing development. Recommendations from the landscape evaluation included the retention of most of the parkland as open pasture to retain a clear undeveloped belt of land for continuing contribution to the rural and historic character. A limited area adjacent to existing modern housing was identified as suitable for further housing development subject to sensitive design and a range of landscape mitigation measures.